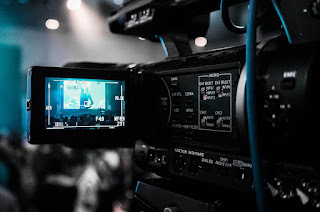 Video Production: Do you really need video for your online marketing? Do you really need video for your online marketing? It has become an accepted norm that all businesses need video for their online marketing but have you stopped to question if that's true for you and your business? If you were to advertise in a newspaper or magazine in the past you would first look at the demographics of the readers and see if they fit with your client base. While video marketing has very precise demographics on many platforms that can help to make your marketing decisions easier, there still seems to be a one size fits all mentality when it comes to video for business. If your business is B2C, in other words your customers are the public as opposed to B2B where your clients are other businesses, then video marketing can work very well and on many different platforms.Its simply a matter of choosing wisely to target the right market. Where it often gets confusing is when B2B businesses try to market to their potential clients. There is much more to be thought about. Firstly the video itself is not marketing. It is strange to see so many companies who spend a fortune on a high end video for their company and simply stick it on YouTube and hope for the best. It makes absolutely no sense to think the video, as beautiful as it may be, will just bring in viewers and new clients based purely on how great the video is. To place it in context, if you made a print advert which was beautifully designed and aesthetically pleasing, you would still know that the advert itself does nothing to bring in an audience or clients.You would use that advert in many targeted publications to attract attention and you would know that it would require some repetition before it would really have an effect. Somehow that instinctive behaviour and clear understanding of how marketing works suddenly goes out the window when a video is made. It is very important to understand that video is not marketing, in the same way that an original draft print of an advert is not marketing until it is used correctly.Also keep in mind that video production companies are not marketing companies. Part of the reason why this confusion happens is that a marketing company will ask thousands if not hundreds of thousands of dollars for a marketing campaign which includes a video. The many small businesses who cant afford that kind of expense turn to video production companies who will make a great video for a few hundred dollars. 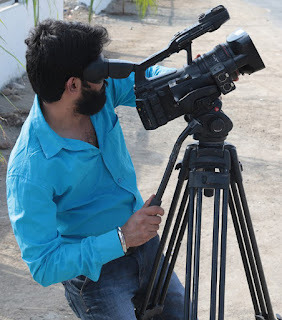 If you are very skilled at online marketing, then going to a video production company makes sense because you would have the video made and then you would use it correctly with online platforms to spread your message and advertise to new customers. This would bypass the expense of the marketing company. However if you have no skills in marketing then simply making a video can be completely pointless. Would you go to a local print shop, have a print advert made up and then sit back thinking the calls would roll in.Of course not. The problem for many small businesses is their false belief in what YouTube does. Many small business owners hear it being said "You should have a YouTube video, when that goes viral you will have millions of customers". This is a completely misinformed point of view. Firstly most videos that go viral do so because they end up being promoted in some way by a person or YouTube channel that already has an enormous audience. In the same way that a radio station or TV station would have a huge audience that they would sell off to advertisers, so YouTube channels would either promote for money or because they like the video. If your video is mind glowingly funny or cute or have some wow factor, and you managed to get the right person to see it then maybe you stand a small chance of that approach working. Remember though that your video has to be more exciting than puppies, kittens, explosions, crashes and beautiful people combined to stand a small chance. More than likely you are simply going to have to pay someone to promote your advert video. If that's the case you are going to have to spend some time making sure you are hitting the right audience so that your money is well spent. The burden placed on small video production companies to provide your company with millions of new customers is just ridiculous. They cant do it and if they can it's because they have marketing information and skills that they will charge you for just like a marketing company would. There is no short cut to fame and there is no short cut to marketing. 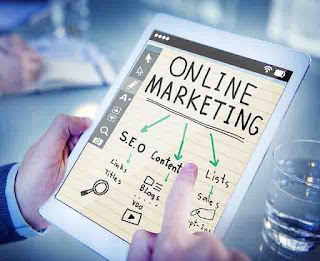 The many online services, and ease of use of video, have absolutely improved the ability of small businesses to market more affordably and effectively but that does not mean that the marketing happens on its own and without spending any money on marketing. Once you let go of the silly notion that marketing is now easy and cheap, you will begin to build a genuine marketing strategy to fit your business. It can also be helpful to test the waters in many online platforms to see which one brings you the best response.Don't put all your eggs in one basket and hope for the best. Test, test and test some more. When you find the right audience and the right platform the magic can begin. 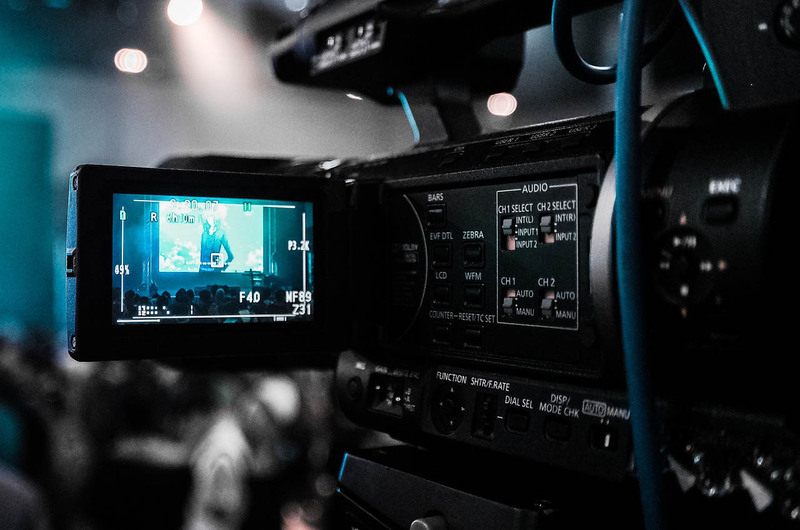 Many video production companies Pretoria based and video production companies around the world have expressed their frustration at the unrealistic burden placed on them. Many have tried to create the facade that they are marketing companies in order to attract these unrealistic clients. This however can end badly as the unrealistic expectations come home to roost and the video production companies in Johannesburg and all around the world then have to fulfil those expectations.Some production companies in Johannesburg genuinely are marketing companies but they can be hard to distinguish from regular video production companies. Do some research or accept that they may just be great video production companies but are not marketers. So the question remains "Do you really need video for your online marketing?" Video has become one of the most effective forms of marketing online. It is not the only useful form of marketing.Sometimes a simple picture and basic text can be as effective if not more effective than a video. 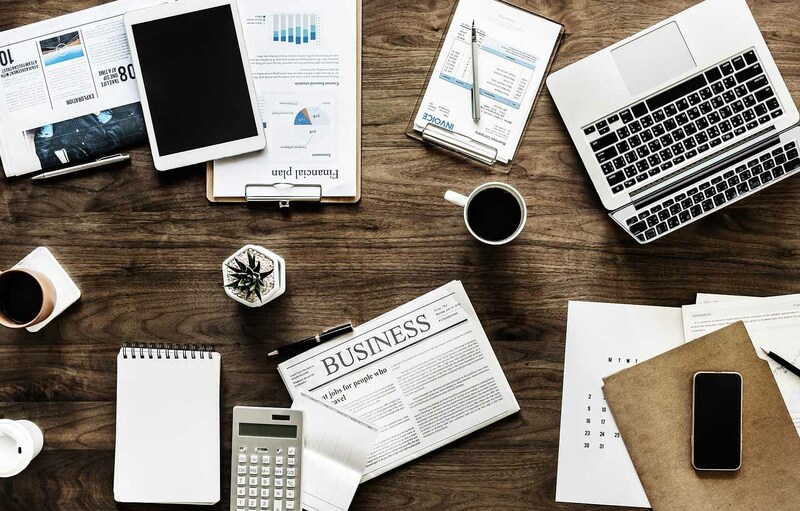 It is important to spend some time asking your potential clients what they like and test that with different types of marketing to see which one works best for you.There is no answer that fits everyone or every business. Initially as much money should be spent testing as should be on the marketing itself. This question can only be answered after extensive introspection and large scale testing. Many industries are showing huge leaps in their marketing as a result of video but the same may not apply to you and your business. Video will dominate the future of business marketing but will it be the most effective for your business? Only a clear understanding of your business, your client base and knowing the route to the final transaction can guide you to answer this question. Thanks for the useful information. Your post is very beneficial for us and those people who are searching for Corporate Video Production Companies in Dubai. Nice...thanks for sharing this content. we are also specialize in providing Marketing Video Production services in Pretoria. The Kind Of Video You Should Be Using For Social Media.